There are several commonly held misconceptions and presumptions about Pinterest that are simply untrue. 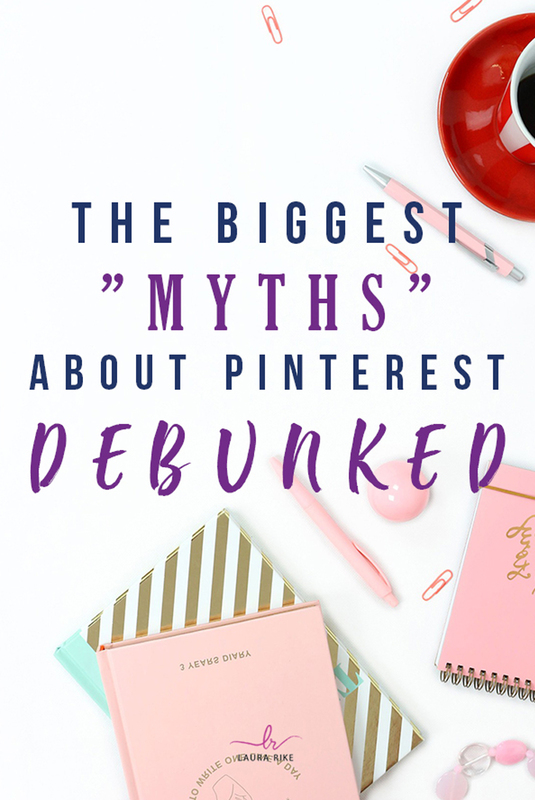 I want to debunk those Pinterest myths and misconceptions for you today because frankly, some of them just upset me. 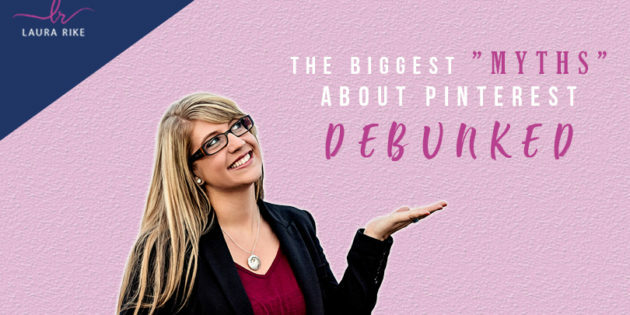 I want to set the record straight so that you have all the facts, and then can make an educated decision about Pinterest marketing strategy for your business and your niche. So let’s get started. The first common misconception is that it’s a platform for women only. And let me tell you, while that may have been true, many years ago, it is no longer true. I actually had someone come on one of my videos before and tell me that her husband is on Pinterest more than her. And it’s to find things to purchase. So it’s not only a women platform, it is for males too. I have a done-for-you management client, who since we started working for them, I will show you here, they are exponentially reaching a crazy amount of people. And they are a male-targeted company. So they want to their target audience is primarily males. So I am here to tell you right now, today, cut that out. It is not a female only platform. The second myth that I want to debunk for you is that it’s only for recipes and weddings. I want to just tell you like there are so many ways that I could go down this tangent and telling you that it is not true. 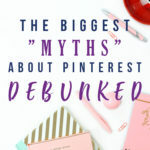 One of the quickest ways to give you an unbiased opinion of if you should be on Pinterest for your business or not is to go to pinterest.com/categories to be sure. Check out what’s on there. 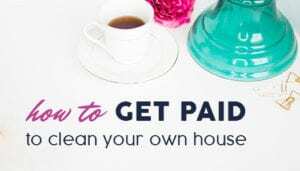 If you are finding things where you want to be for your business, under those categories, and you see other companies, other businesses, things like that, that are there. Can you one million percent, you need to be using it for your business. I have clients that are completely wacky doodle in terms of niche, they are not the mainstream, and we bring in major exposure for those companies. I also want to debunk myth number three is that it’s not going to bring traction for you. That’s not true at all you guys. There is so much that you can gain from Pinterest. 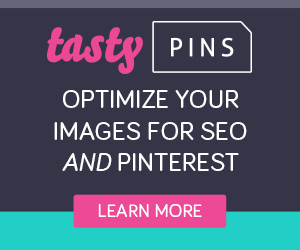 What I’m so excited for is that they have opened up Pinterest ads with conversion tracking. So now, if you love Facebook ads and you love to do some product ads or lead ads to grow your email list, Pinterest will be able to not only track the traffic but also do those types of campaigns as well. So watch out Facebook, Pinterest is coming for you. The fourth one is only it’s an only image platform. I want to tell you right now, that’s completely not true. 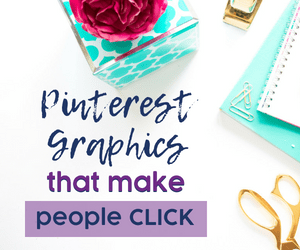 I have shown this on my Facebook page before where you can actually have a product, a service based business or a blog and do the long pretty Pinterest graphics with only text and still get massive amounts of engagement and traffic, we pulled up a pin that was for a sewing niche. It talks about ways to reuse your scraps. The background was only a muted out butterfly, the whole Pinterest image was full of texts, and it had over 13,000 repins on it, you guys. 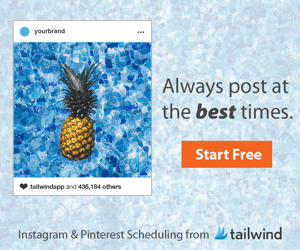 Pinterest is not only for the pretty product photos, not only for the photographers, but it’s for any niche, as long as you’re doing it correctly with the keywords and the research, you can make it work for you. My myth number five is I’m too late. It’s been around for so long. I can’t make it work for my business. Now. It’s going to be over saturated, completely untrue. 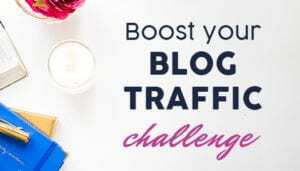 Let’s go back to that tip that I just talked about, where I say you need to focus on the keywords and the searchability and the optimization for your platform. I can tell you right now that there is so much potential for your business. on Pinterest, you just need to get on there. Again, go to pinterest.com forward slash categories. 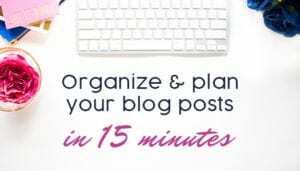 start going down that rabbit hole of the categories, the topics, it’ll give you the suggestions of keywords and one million percent, you can make it work on there, and it’s not too late. The last one that I want to really hit home is you don’t have enough content. I have people coming to me all the time Laura I have products I don’t blog. I’m in a direct sales company. I don’t blog I’m in. I’m a real estate agent. So I sell homes, I don’t blog. I have one blog every two months that I do, like whatever it is, you have enough content. So for those of you who are thinking you don’t let’s just go down the line. You have Facebook posts, Facebook Lives, YouTube videos, LinkedIn posts, Instagram posts, blog posts, landing pages, and websites. There is so much more that I could go through, but we don’t have time today. So just know you have been working so hard on your content already. 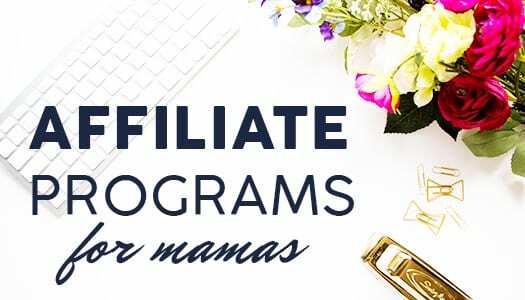 I just want to help you exponentially reach a wider audience organically with Pinterest. It can be done without having to work harder, just working smarter. 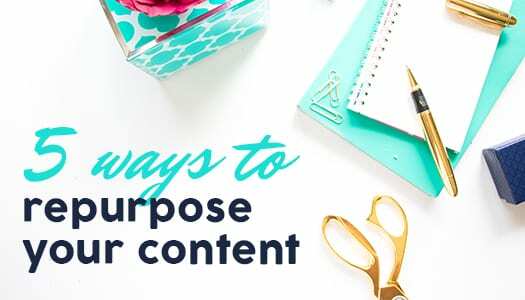 Let’s repurpose some of the content that you already have. Right. So for those of you who have any questions about the platform, or some of the myths that I just covered today, and would like help debunking them further, go ahead and type in the comments, some of your questions, concerns, or just what you learned today on this video, and I would love to engage in that conversation with you. Could we create pins for our Facebook Lives? I highly recommend Laura Rike. She is awesome! I post once in a while but I want to get consistent with Pintrest! I want to use it for a product – but my main business is service. 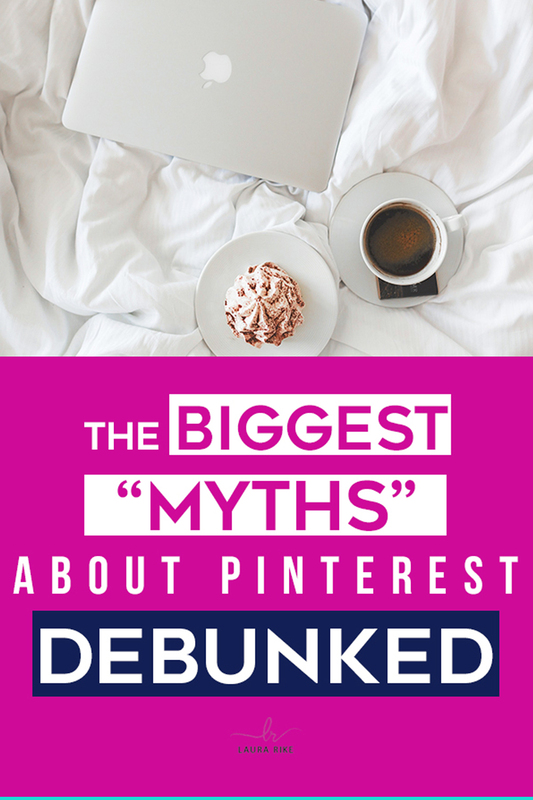 Pinterest has way too much stuff – but I am not saying that is a bad thing.